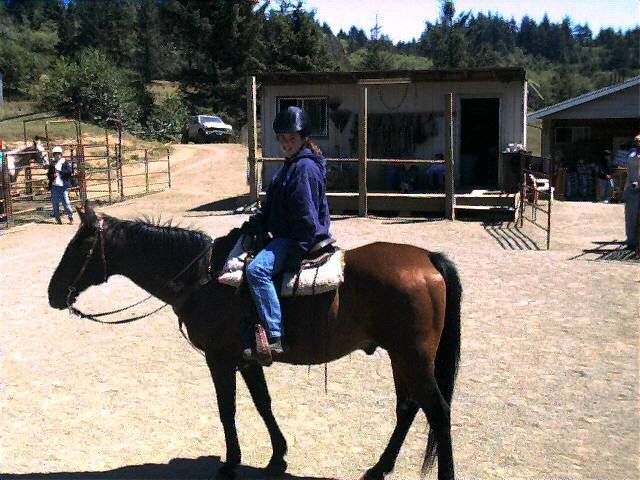 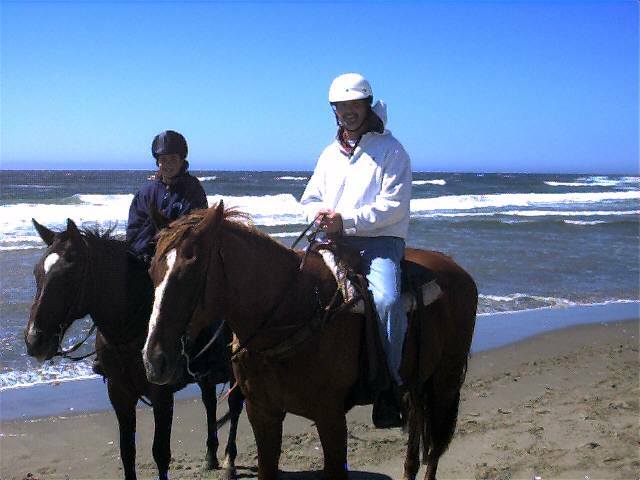 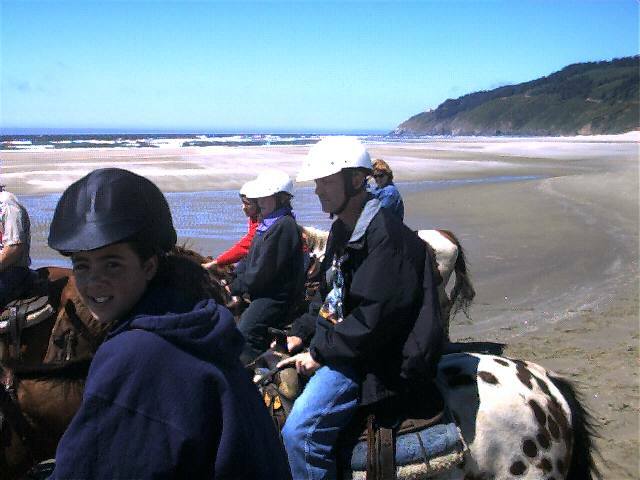 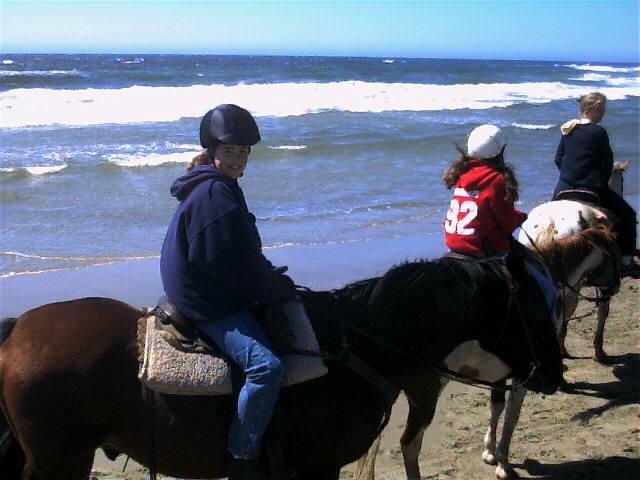 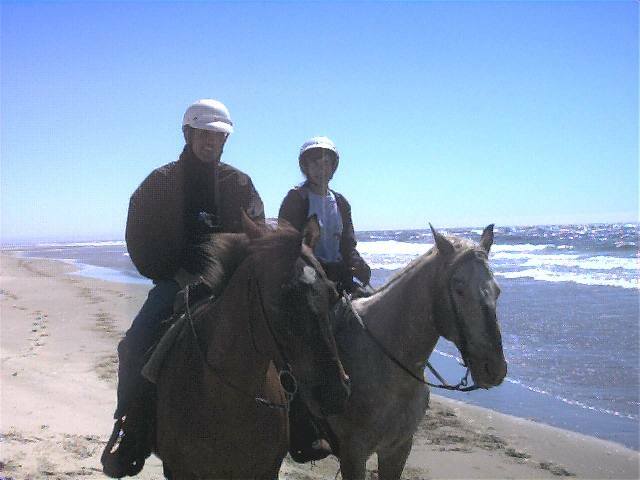 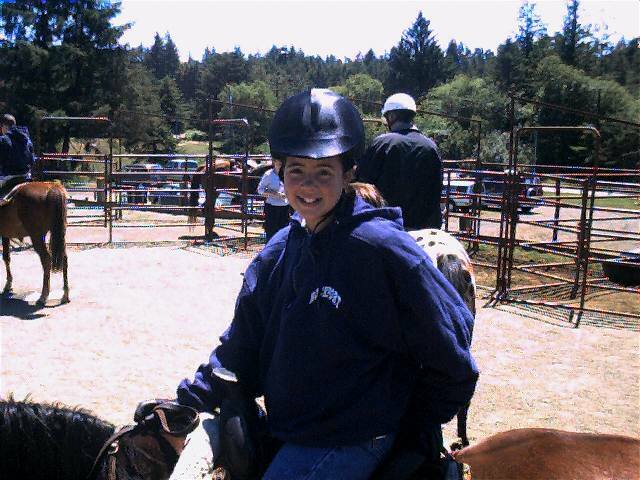 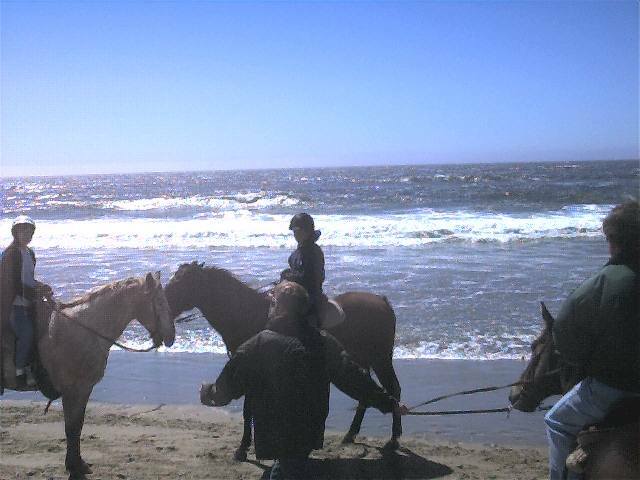 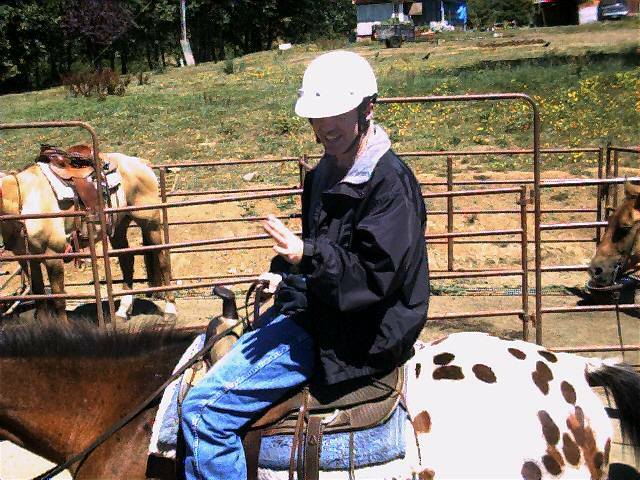 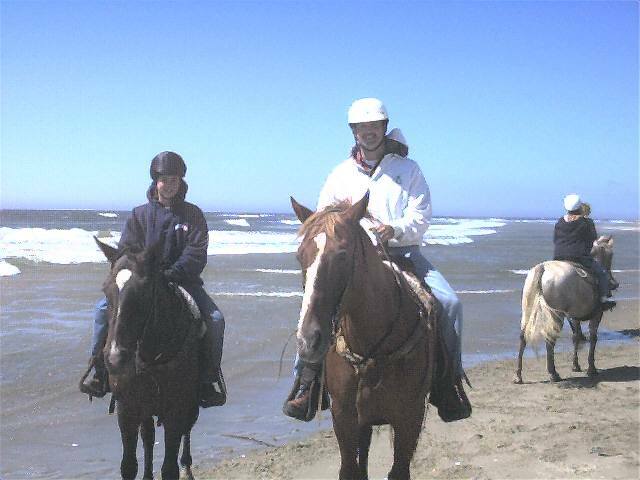 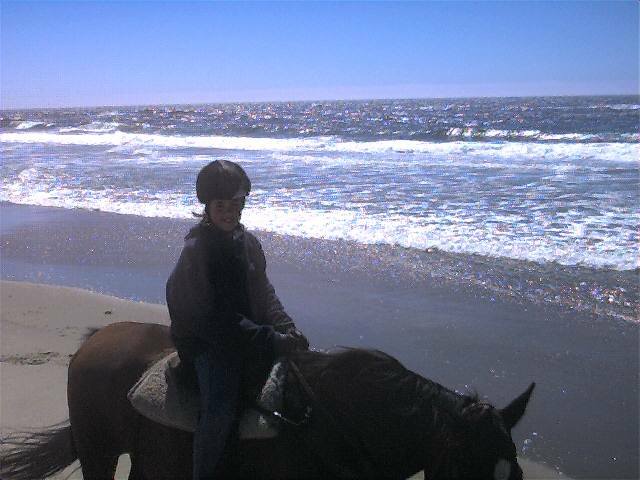 These pictures were taken on Sunday, July 23 when we went Horseback riding on the beach with Leanna and her dad Cecil. 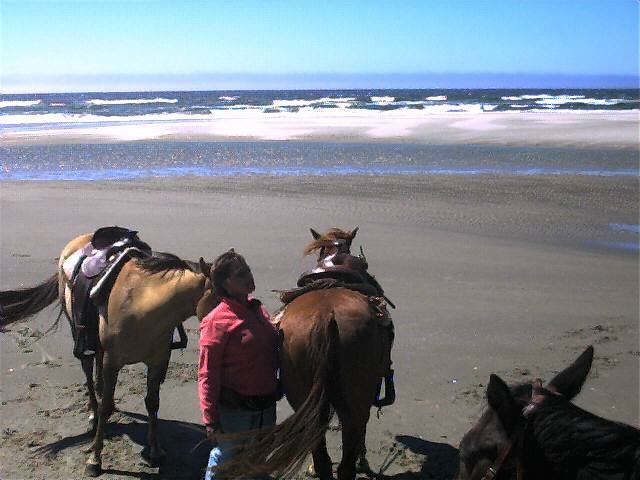 C&M Stables just north of Florence provided the Horses. 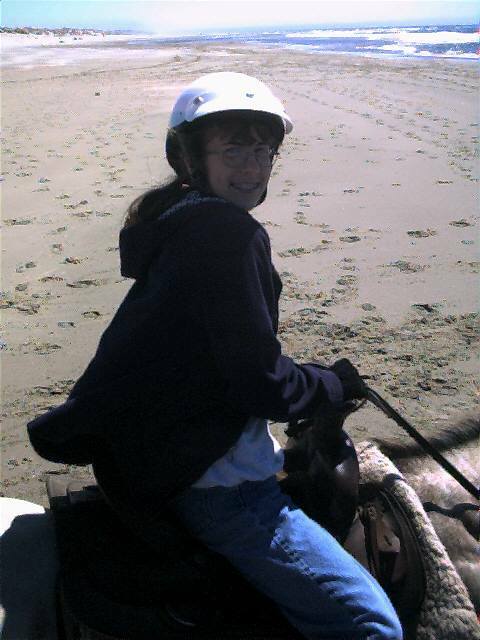 Jennifer was on Sherman and I was on Ben.